Back by popular demand! This Free seminar will run from 6:30pm - 8:00pm on Friday, January 19, and is open to all members, regardless of belt level. 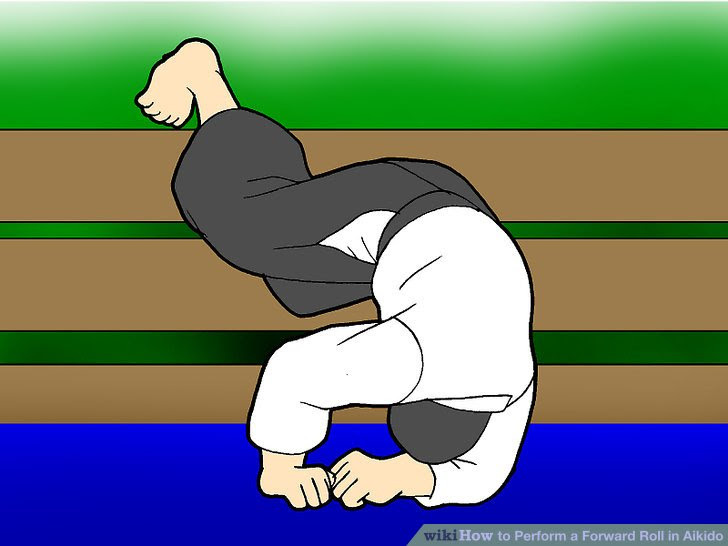 Falling and rolling properly is extremely important, not only in our higher level techniques, but for everyday life. Especially this time of year with all the snow and ice! The seminar will be taught by Alpha Krav Maga Boston Black Belt Peter Nikolaidis who also has experience training in Aikido. This seminar will be a fun and easy way to learn the fundamentals of falling and rolling. If you would like to attend, please register via email or at the front desk. If you are having trouble with your rolling skills, come and join us. It is going to be fun!!! "BE THERE OR ROLL LIKE A SQUARE."